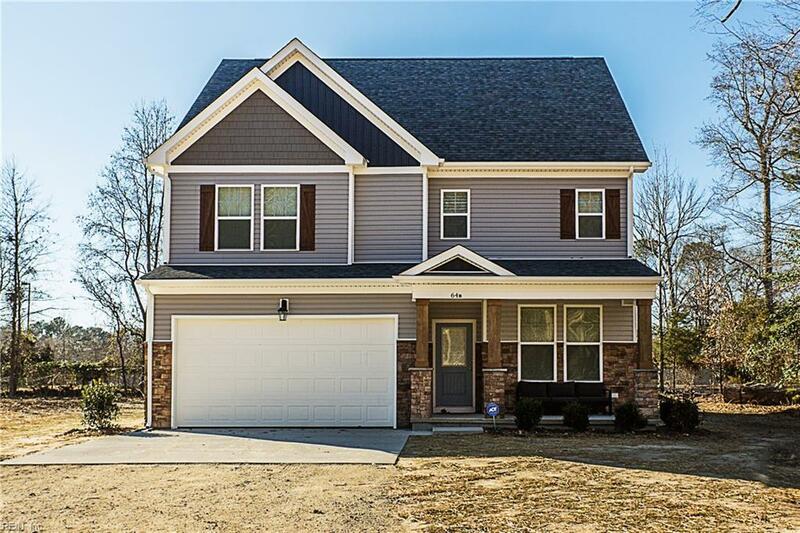 MM Kenston At Brentwood Rd, Suffolk, VA 23432 (#10225060) :: Abbitt Realty Co.
LET US CUSTOM BUILD YOUR GORGEOUS 5 BED, 3.5 BATH HOME THAT WILL BOAST OF UPGRADES. PREMIER LOCAL BUILDER WHOSE STANDARD FEATURES INCLUDE GRANITE COUNTERS, OAK FLOORING, 42IN CABINETS, TILE BACKSPLASH. MODERN OPEN CONCEPT LIVING, HUGE MSTR STE, HIS & HERS WALK-IN CLOSET, 2ND MSTR ON 3RD FLR OR MEDIA RM. O/A.